Benoit (Larry Benoit Van de Maele) is a singer, guitar-player, and composer who started performing at a very young age. Over the years he has recorded and performed throughout North America with various acts and show bands. 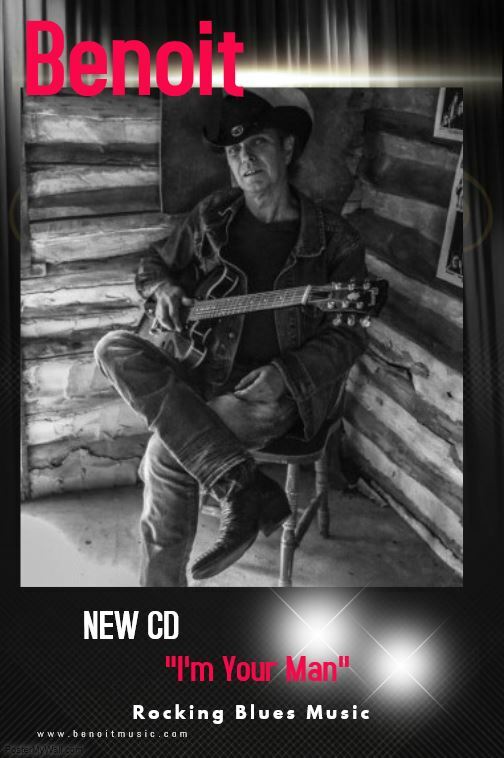 Now focusing on his solo career, Benoit has just released his newest CD of original rocking blues music entitled "I'm Your Man".